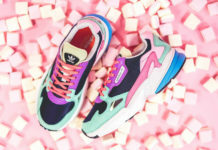 adidas Originals is bringing out more color options of the 90s inspired classic, the adidas Falcon. 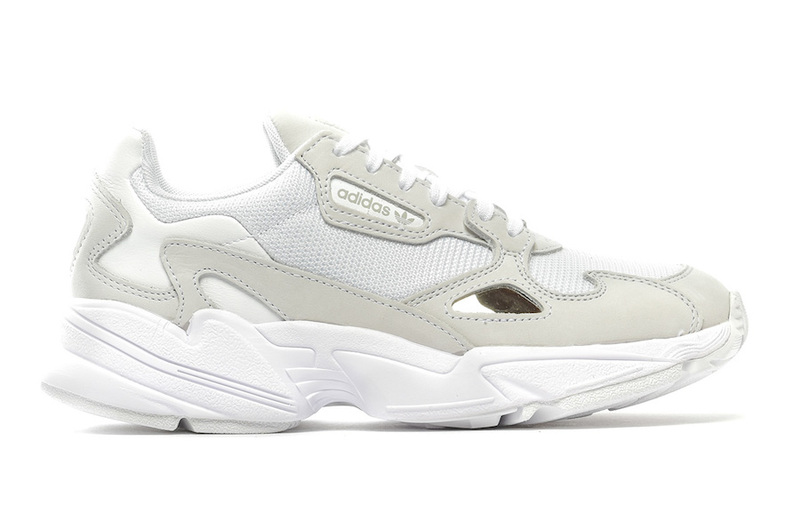 Next up from the Three Stripes brand is this all White edition. 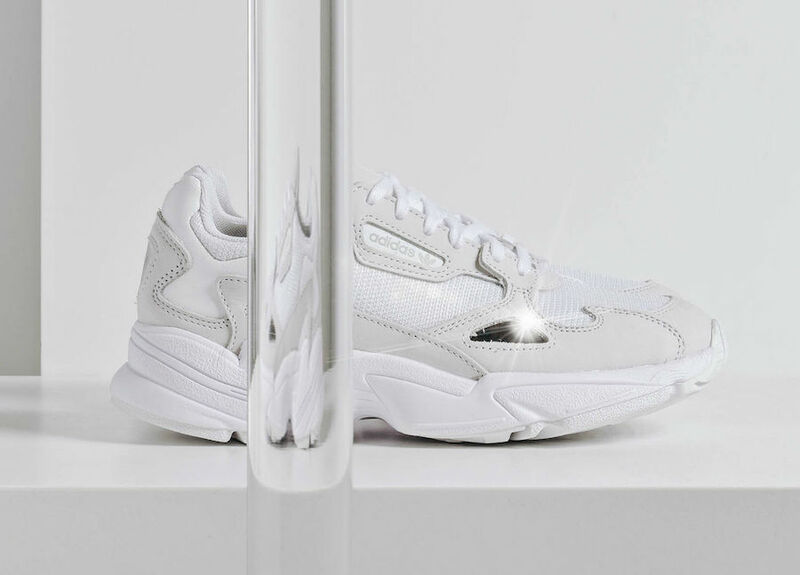 Looking closer they come with a mesh and leather construction. 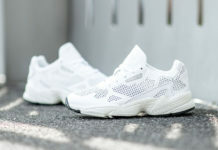 In addition we have a lightweight EVA midsole and Torsion System. Throughout you will see shades of True White and Off-White while a hint of Black completes the look. 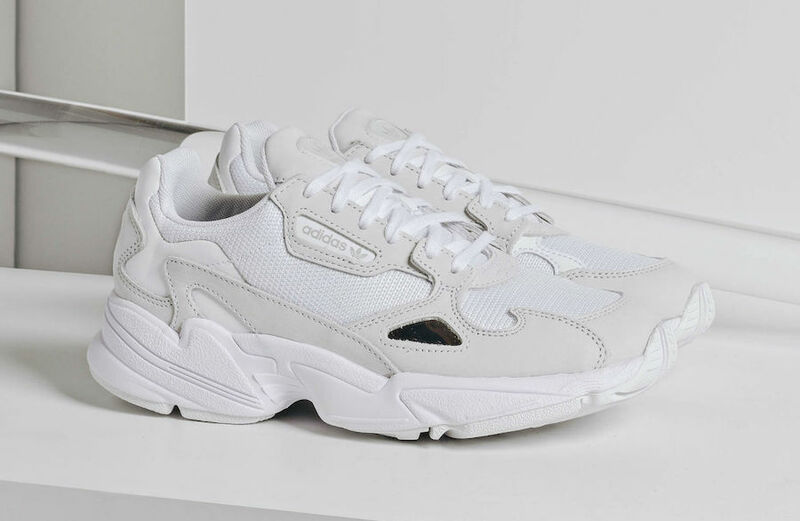 For those that are interested in purchasing the adidas Falcon White, hey are now available at select adidas Originals retailers overseas like Xtreme. 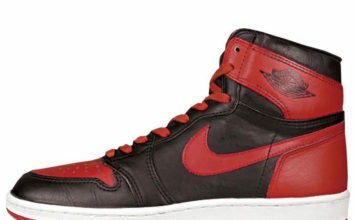 While stateside release information is unknown, you can expect this pair to be available soon. Continue to scroll below to check out more images which will provide you with a closer look.